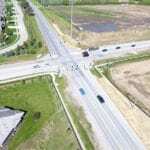 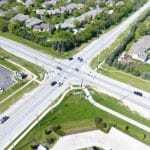 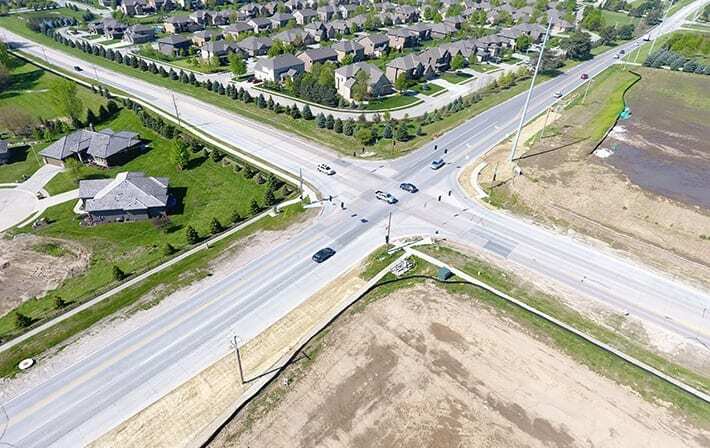 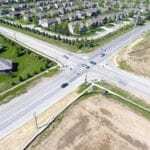 Schemmer provided a traffic study, preliminary and final design, and construction observation services for two intersection improvement projects located at 180th and 192nd and Pacific Street. 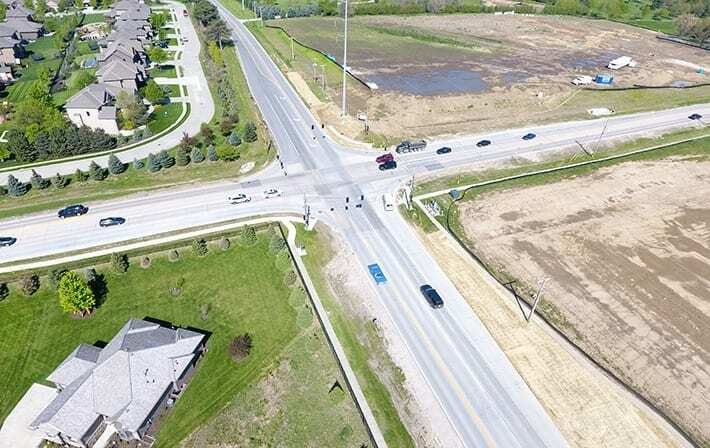 The improvements included adding right-turn lanes on all four corners of 180th and Pacific Street and the north, south and west corners of 192nd and Pacific Street. 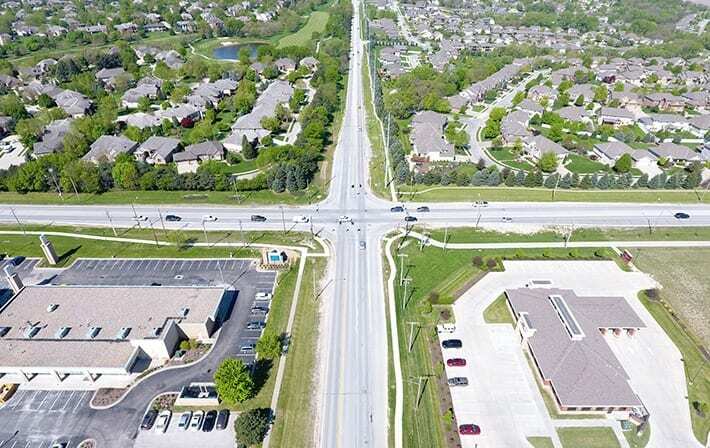 Curb ramps, sidewalks and a new bike path were also included in the project. 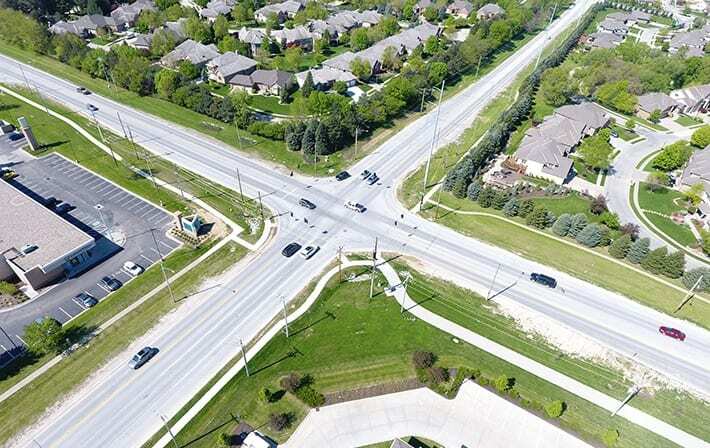 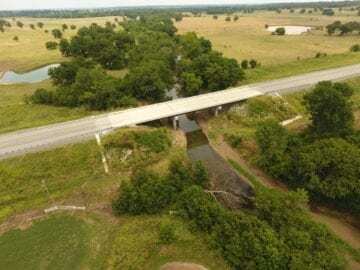 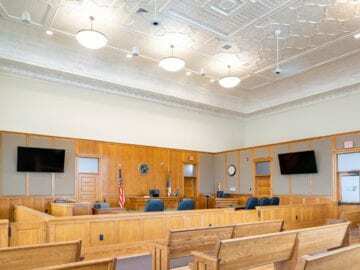 Schemmer also provided project management, project representation, soils testing, noise, culvert and hydraulic analysis, permitting, utility relocation and coordination, staking services, geometric design, traffic signal drafting and construction plans. 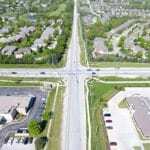 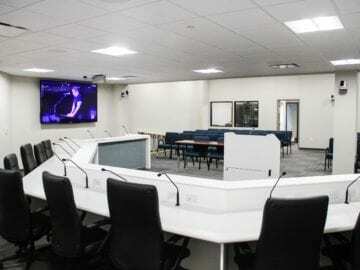 The project was locally funded by the City of Omaha.